About 1.5 million people of Puerto Rico may experience considerable reductions in food assistance, if not losing it completely, in case the US government fails to provide funding for the Nutrition Assistance Program, which may have been run out of finances by the end of next month. 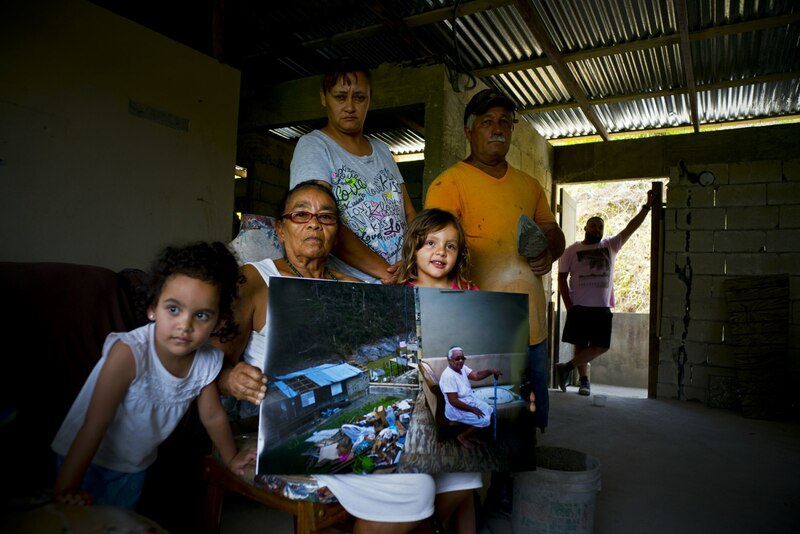 The non-partisan Center on Budget and Policy Priorities carried out an analysis which showed that at least 1.3 million Puerto Ricans are facing average benefit reductions of over a third if the federal government does not address the problem and accept a block grant for the Nutrition Assistance Program, which is similar to the US food stamps program. Nearly 100,000 people would lose all their benefits. For example, the maximum benefit for a family of four in need will be reduced from $649 to $410 a month. Once approved, the Nutrition Assistance Program block grant cannot be adjusted, even in case of an emergency. Although the US provided $1.27 billion to the program in response to Hurricane Maria, the money is expected to run out next month. In his November letter to Congress, Puerto Rico Governor Ricardo Rosselló asked for $600 million in disaster NAP to maintain the program for another six months.